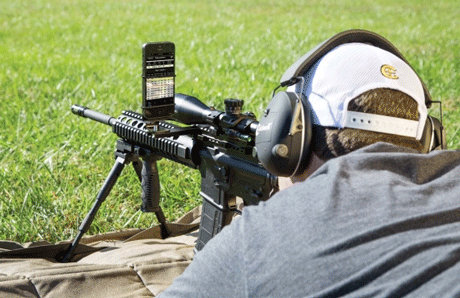 InteliScope Pro: this device and its companion app let you turn your rifle into a smart rifle. 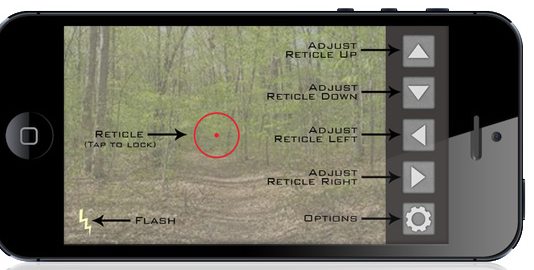 The app has timer, stopwatch, GPS location, and other useful features for the shooter. 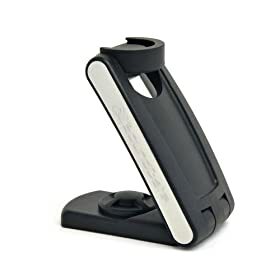 S4Gear Jackknife Smartphone Gun Mount: lets you attach your phone to your gun to record successful hunts. It adjusts to fit tubes 3/4′ to 1′ in diameter. 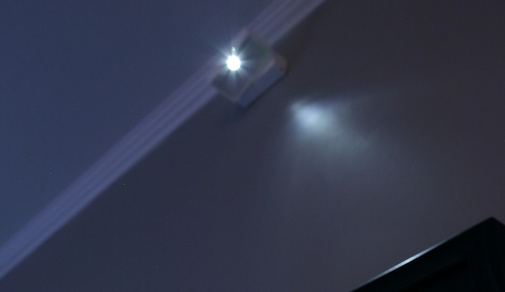 FastCap GunMount: a magnetic camera mount for your iPhone, Android, or GoPro camera. 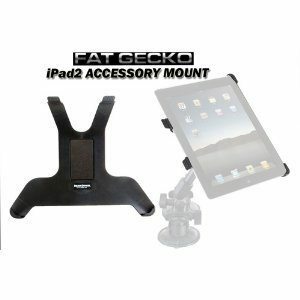 It is compatible with shotgun, rifle, pistol, and paintball guns. 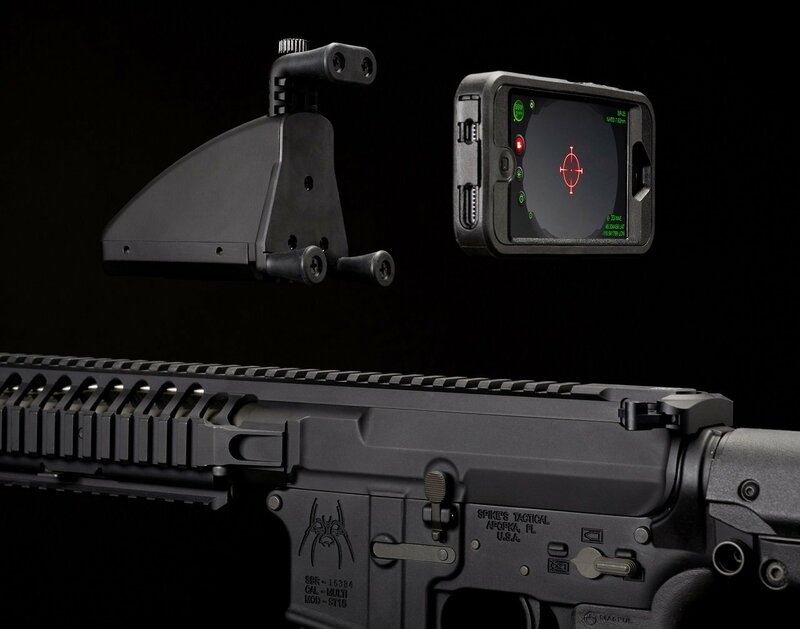 Skopecam iPhone Mount: an iPhone mount for your rifle scope that lets you capture your hunting sessions. The developers are offering iPhone 5s/5 and 4s/4 models currently. 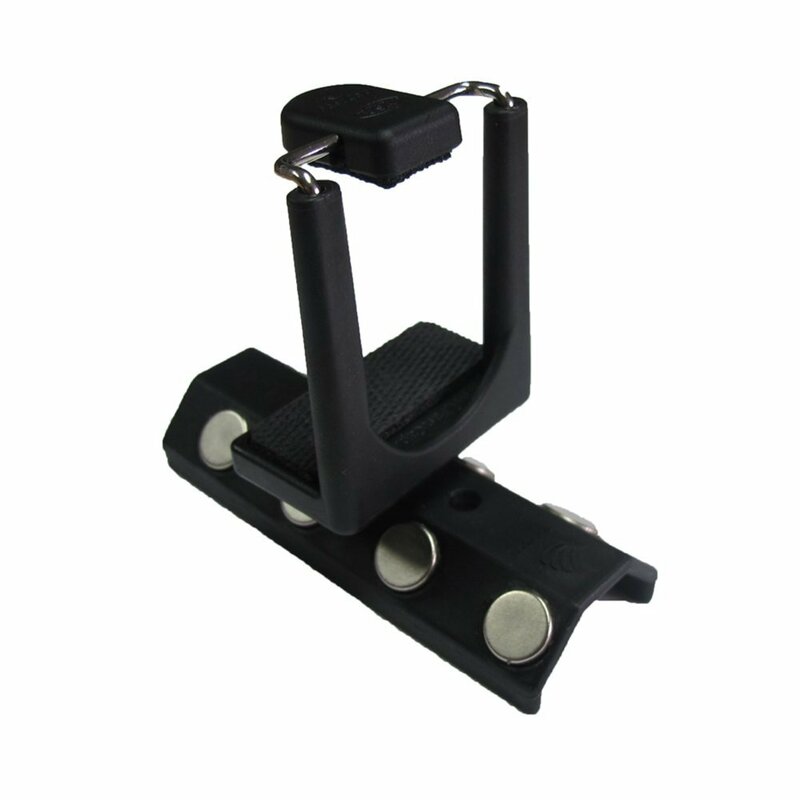 iSights Picatinny Rail Mount: a mounting system for airsoft, paintball systems, and small caliber firearms. You get to capture video while practicing. 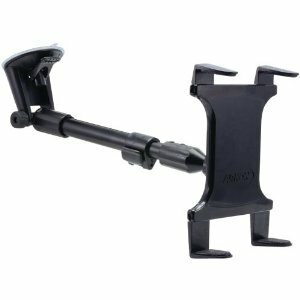 Caldwell Picatinny Rail Mount: a cell phone mounting system which can be used with virtually any smart phone in horizontal or vertical positions. 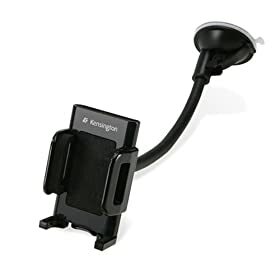 Have you found better smartphone gun mounts? Please share them here.